Revelation Online‘s latest major content update named Mythical Conflict has opened up a new PvP battlefield game mode called Legends of Nuanor. Within this new arena, players brawl in 5v5 MOBA-style (multiplayer online battle arena) matches. Each player controls a prominent legendary hero from Revelation’s backstory and lore to play during each match. The playable heroes are unique and customizable with talents. Revelation Online will be getting a whole new MOBA game-mode called Legends of Nuanor in its next content update. The new PvP mode allows players to play as one of a number of NPC heroes from the game’s lore and story. With the help of NPC minions, players have to work together in a team to destroy the enemy team’s crystal across a monster infested symmetrical map. Action combat is a type of combat mode that allows players to manually utilize complex movements like dodging, evading and pointing to hit to their advantage in combat scenarios. As opposed to tab-target combat, action combat generally requires a players to trigger their skills within an opponent’s hit-box in order for attacks, buffs or heals to successfully land. It is also common for enemies to have advanced movements like flying, dashing, grabbing and jumping. 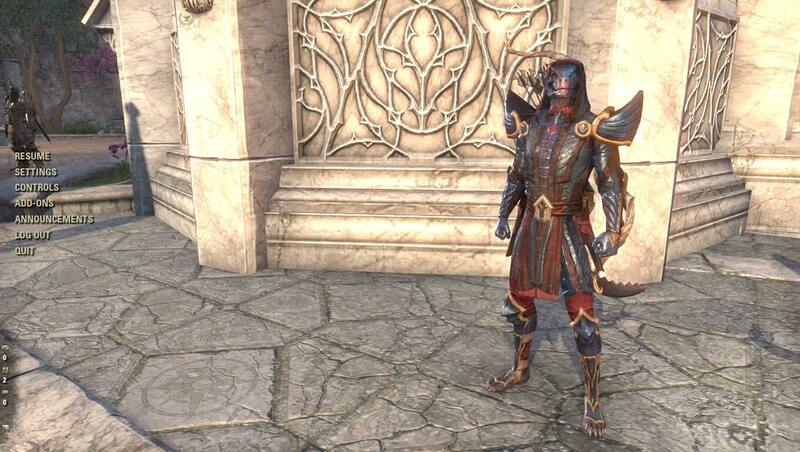 Here is a list of the top MMORPGs with impressive action combat. We are listing these games based on release dates in descending order. This is an on-going list that will be updated when a new impressive action combat MMORPG reveals itself. My.com has announced that Revelation Online will soon be joining their other games, Skyforge and Armored Warfare on Steam. Like My.com’s other games on Steam, Revelation Online will be accessible via the Steam version of their GameCenter. The key difference from the regular launcher is that Steam will automatically log players via Steam accounts. To celebrate the upcoming Steam release and welcome all of the new players it will bring, Revelation Online is preparing special competitions and prizes. More details will be shared soon. The second episode of My’s Producer Q&A has revealed that Revelation Online will have a new graphic and content update called New Sulan before the end of summer. New Sulan will include a visual update and new features. Western publisher My has yet to reveal the new features and mechanics, but it is certain that the content in New Sulan will not be identical to the Chinese version on launch. As an example, the MOBA PvP 5v5 will not be included in the first release of New Sulan. The main priority for the update is version stability. Publisher My.com has announced that Revelation Online‘s Emollion Server will be merged with the Tidewater server on July 9th. With the recent addition of server vs server PvP, the merge is seen as a necessary move to offer a better gameplay experience. The merging of the two servers will bolster Tidewater with more players to fight with in the server vs server battles called Imperial Wars against the Moonsea server. 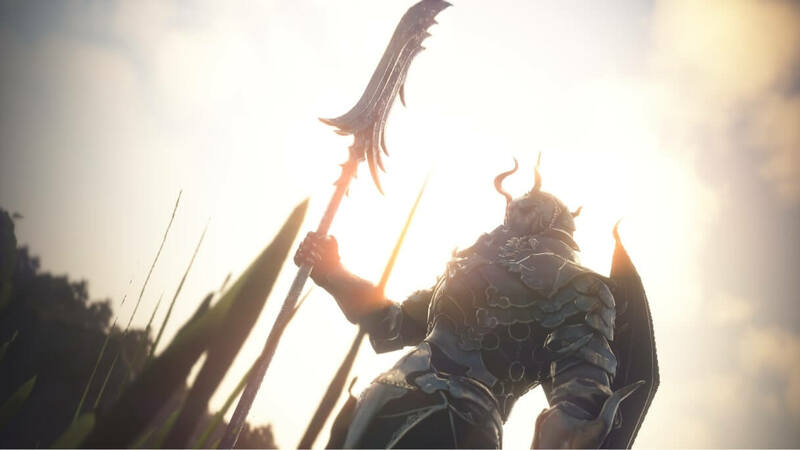 During the annual Game Enthusiasts’ Day, Netease revealed the first glimpse of the world of the mobile version of Revelation Online titled Revelation M, one of two major projects for the Revelation Online IP. Now Netease has announced that they are now accepting pre-registrations for the soon-to-be released game. Pre-registration can be done through the official site with a Chinese phone number. The game is available to Android and iOS users. Not much is known about the gameplay mechanics of Revelation M yet, but we do know that it will be set several years ahead of the PC version and will feature younger characters. Revelation M will be a massively multiplayer online game and will share the same Wuxia-themed fantasy universe as its PC predecessor. Martial Arts MMOs are largely influenced by codified systems and traditions of well-known combat practices. Wushu is Chinese martial arts that consists of several hundred fighting styles that developed over many centuries in Ancient China. Wuxia is a genre of Chinese fiction concerning the adventures of martial art heroes and well known martial art figures in ancient China. Xianxia is a Chinese martial arts novel genre from the Wuxia genre that is influenced by Taoism and Buddhism. We are listing these games based on their titles in ascending order. Revelation Online has announced that the next major content update called Imperial War will allow players to show their loyalty to their servers. Players will fight in week-long PvP match-ups between different servers. They will also be able to hire mercenaries to help in battle and a new Soul Skill system will be added. The update is expected to arrive soon. Meanwhile, the Chinese version of Revelation Online is preparing for a massive expansion called Revelation Online 2.0 and the mobile version of the game, titled Revelation M is also expected to release soon for the Chinese region.